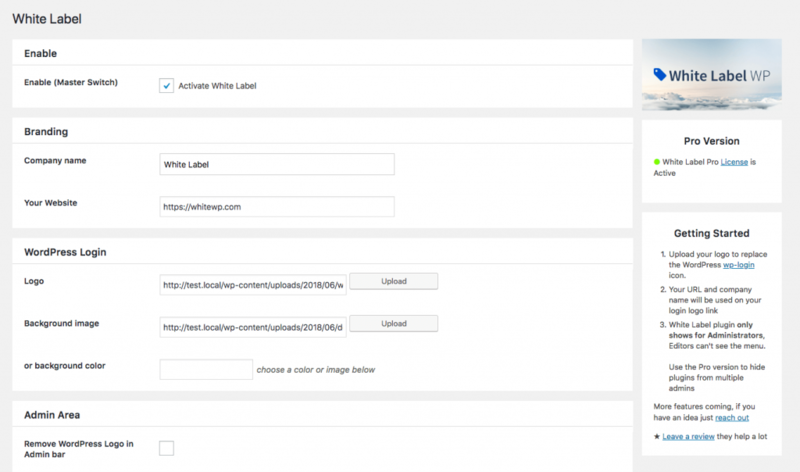 White Label is the perfect plugin for Freelancers, Pros and WordPress Agencies. Give your clients the experience they expect. We are on a mission to improve the White Label Plugin for WordPress. 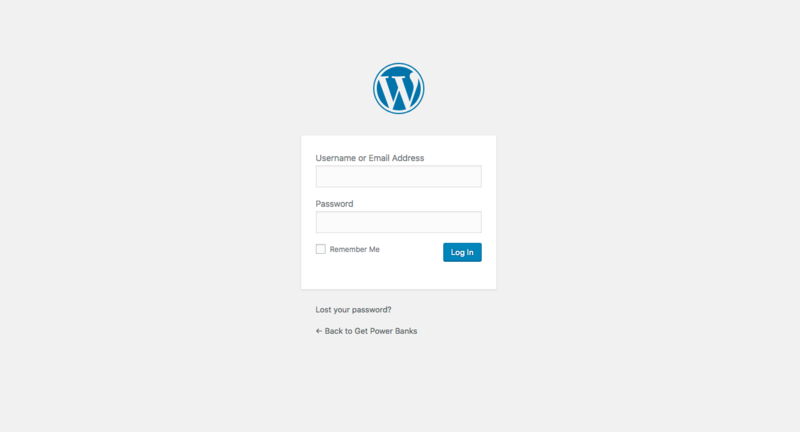 Have a look at our full feature list and customise the WordPress admin area today! Our White Label WordPress Plugin helps you create a familiar space for your clients. Simply replace the WordPress logo with your branding or theirs! Our backend is quick and easy to set up. Only you or selected admins will see the settings! Your clients may be new to the WordPress admin area, therefore we have made it easy for you to add admin widgets. You have the complete WYSIWYG editor to customize your widget with text, images and videos. Have your clients ever been overwhelmed with unnecessary WordPress specific widgets? 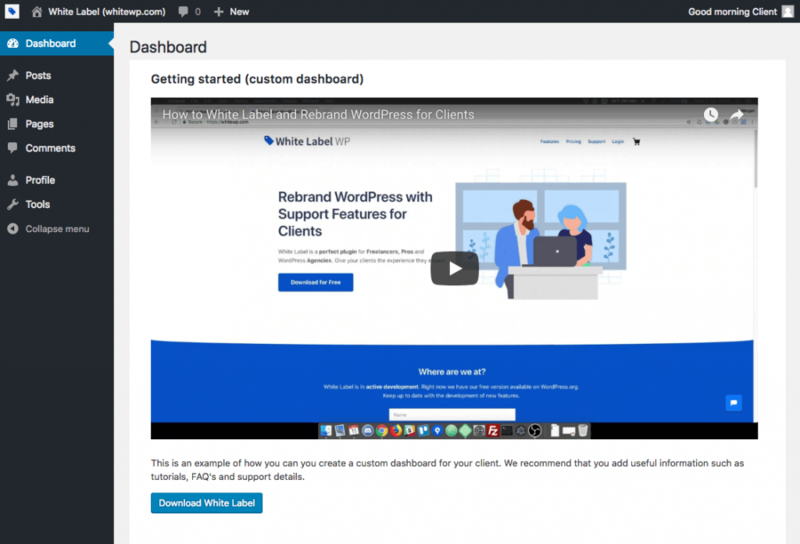 Use White Label to make a whole new custom dashboard that adds value for your client! We recommend including FAQ’s, guides, and your agency’s contact details. Do you have admins that you want to hide specific plugins from? We can do that too! I was very pleasantly surprised. Very light installation and in a couple of minutes I managed to completely white label WordPress. Great for my clients that require a bit more of a customized solution. A great plugin to rebrand WordPress. Straight forward and has added features to make customisation a breeze. Works great. Love the live chat option, cheers. Join our mailing list if you’re interested in receiving updates about our progress. We’d love to hear your feedback! New – We have simplified our pricing! We now offer two White Label Pro options. Personal & Developer. Each provides 12 months of support and updates. We also offer a 14 day money back guarantee. Billed yearly, cancel any time.